Christmas – with a twist! 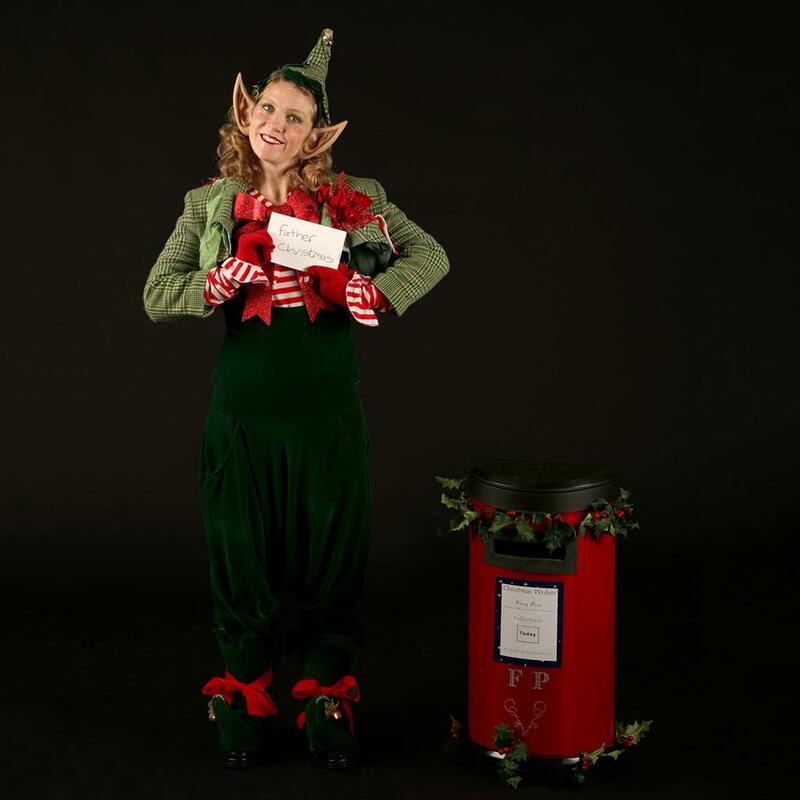 Tink presents two magical new creations that are sure to light up any Christmas corporate event or private party. Introducing The Christmas Angel and The Tink Light Show. 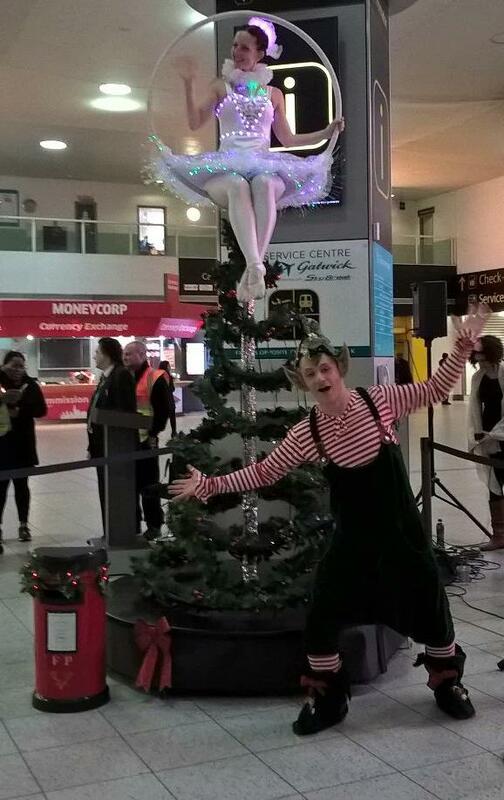 The stunning original Tink act has been transformed into a wonderful Christmas tree, topped with a real life angel! 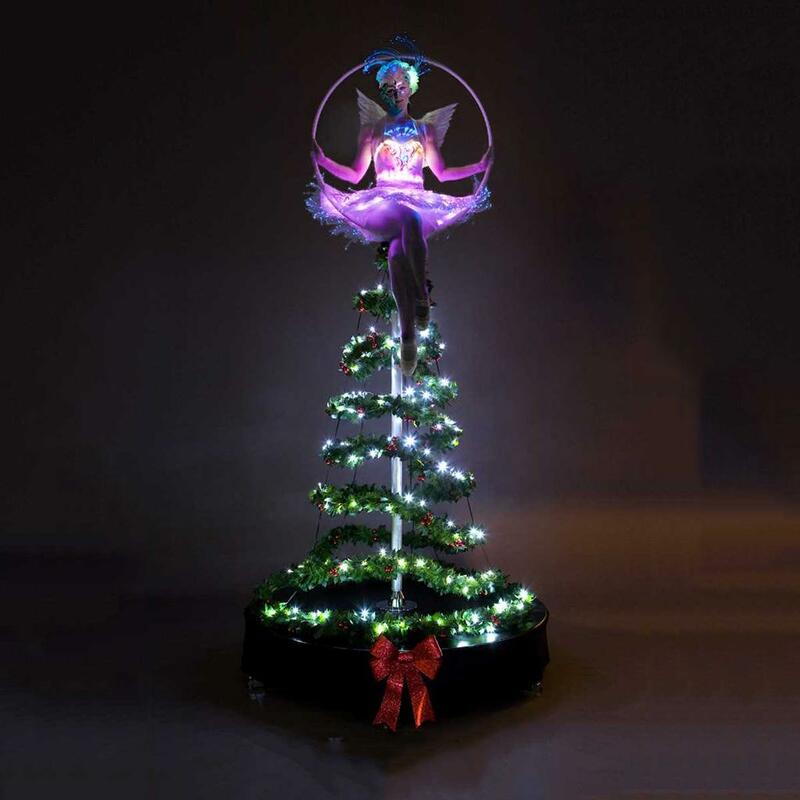 This freestanding aerial act combines the beauty of classical ballet, amazing aerial acrobatics, and the magic of Christmas in a fully lit, colour-changing LED costume. This is the first of its kind anywhere in the world, and we are proud to be able to offer it to you this season. The structure needs no additional support or power source, and is fully self-contained. 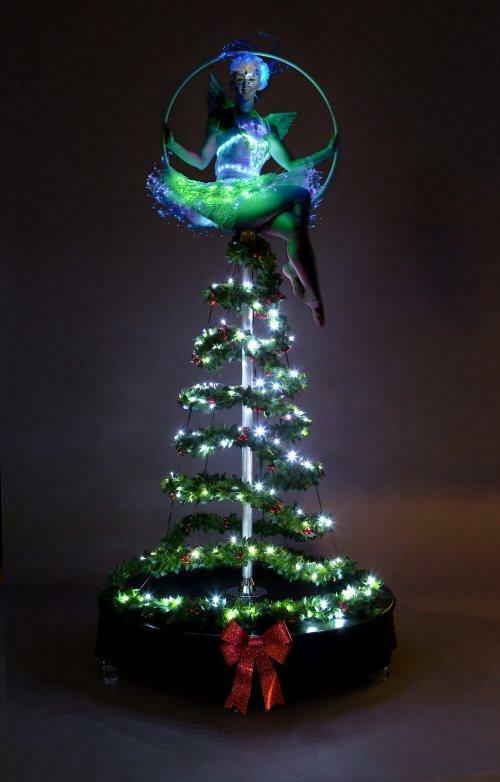 The angel magically spins around whilst spreading her Christmas wishes. This does not include the Christmas Angel character, but does involve a fully programmed LED costume. This act is 6 minutes in length, and available as either solo or synchronised duet. The act is performed to an adaptation of the Lindsey Stirling track, ‘Crystalize’, and the LED costume is programmed to react and change colours in response to the music. High energy, high skills and fast spins make this a truly unique and stunning new act. The Christmas Angel ambient performances can be performed in 3 x15 or 4 x 10 minute sets. The Tink Light Show lasts for approximately 6 minutes. 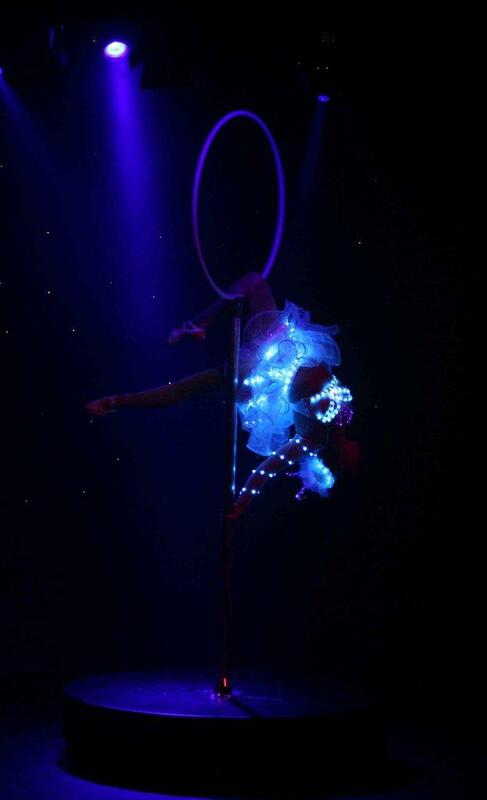 ★ Amazing aerial acrobatics, and the magic of Christmas in a fully lit, colour-changing LED costume.